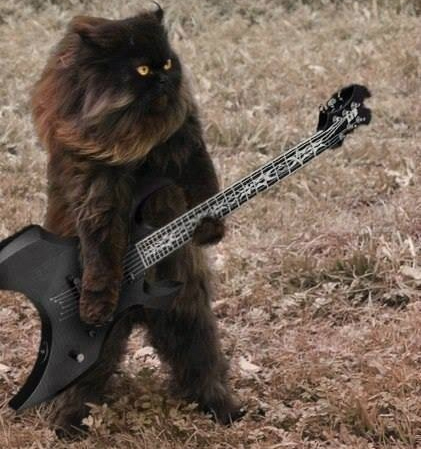 Dark Metal Cat is very upset about today’s selections. He asked what I would be posting. “We’ll start with Nightingale,” I said. He thought I was talking about breakfast.